Blushing is an involuntary reddening of a person’s face that occurs when experiencing certain emotions such as embarrassment, shame or guilt. This physiological response is quite visible on people’s faces as blood vessels start to dilate, but since, as mentioned, dogs have faces covered in fur, blushing would be close to impossible to witness. Even if dogs would blush under all that fur, the incentive to blush from emotions such as shame or guilt doesn’t seem to part of a canine’s behavior repertoire–at least, research hasn’t shown any proof of dogs showing these emotions as of yet. 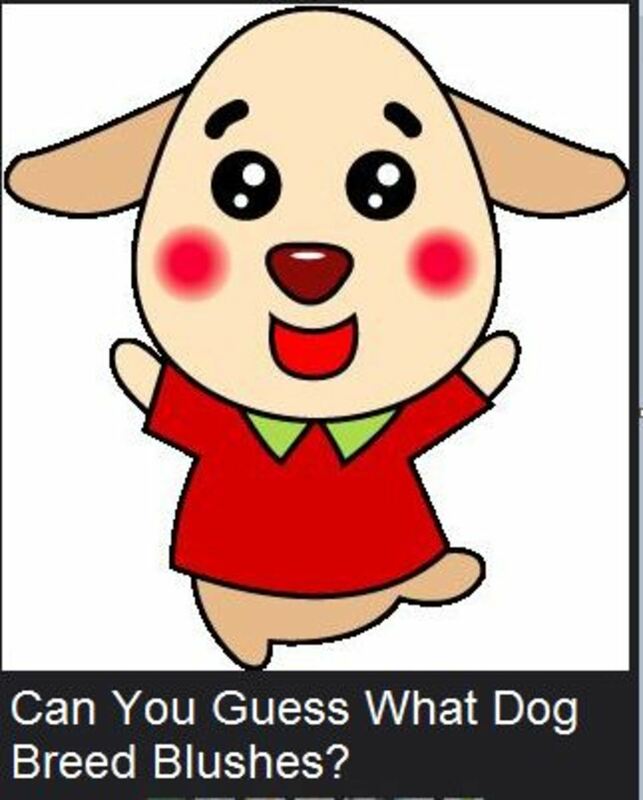 Dogs seem to care less about social norms as they lick their privates in public and care less about mating on the roadside, so how can you make a creature like that blush? point out D. Caroline Coile and Margaret H. Bonham in the book “Why Do Dogs Like Balls? : More Than 200 Canine Quirks, Curiosities and Conundrums Revealed.” Even Stanley Coren seems to agree as per his statement below. So how can a dog breed blush if dogs are not capable of blushing in the first place? Well, let’s say it’s a different kind of blushing. 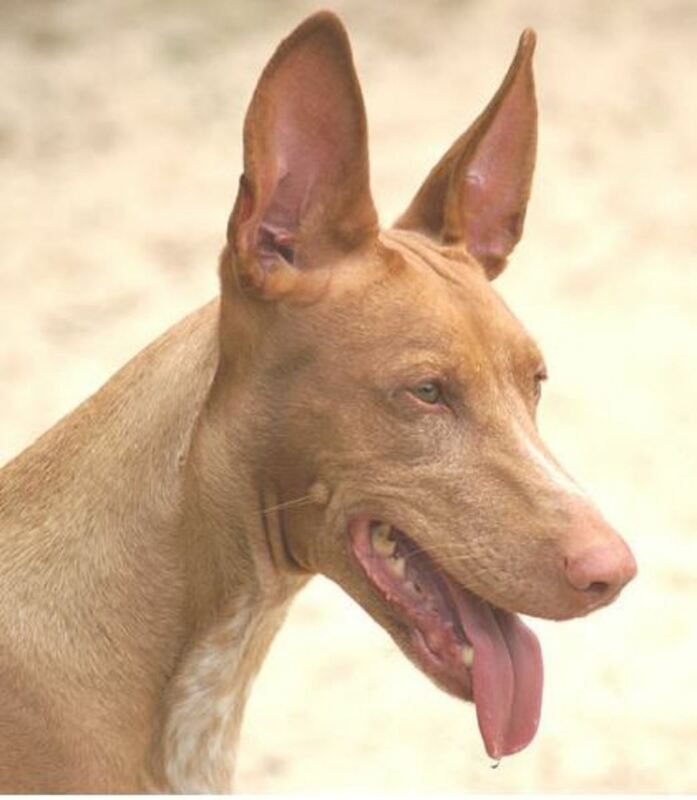 According to many Pharaoh hound dog owners, their beloved dogs tend to blush when they are happy or excited or simply enjoying some affection. You won’t see their faces literally turn red, but if you watch closely you may see their flesh-colored nose and ears turn a deep rose color. We couldn’t find any videos of Pharaoh hound dogs blushing, but we’ll keep an eye should one come out. This tendency to blush in Pharaoh hounds is not something new. There seems to be proof that this endearing trait has been observed since the 19th Egyptian dynasty. A letter dating back those times attests of a red hunting dog “whose face glows like a God” which most likely refers to this breed’s habit of blushing.